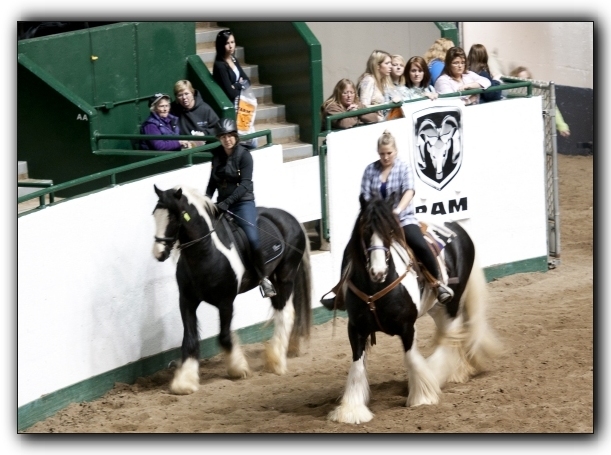 SEE THESE BREEDS AT THE 2019 MINNESOTA HORSE EXPO! 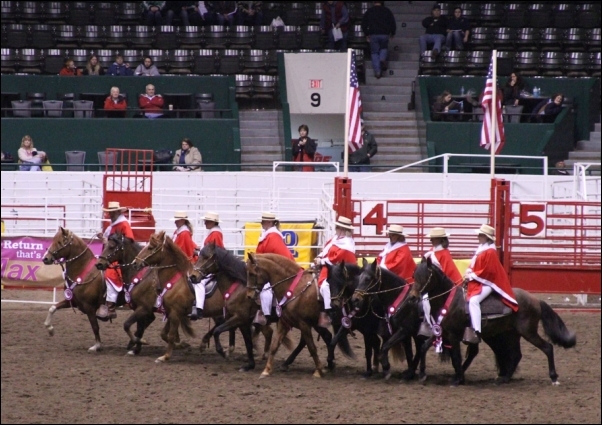 This is the order they will appear in the daily Coliseum Parade of Breeds. 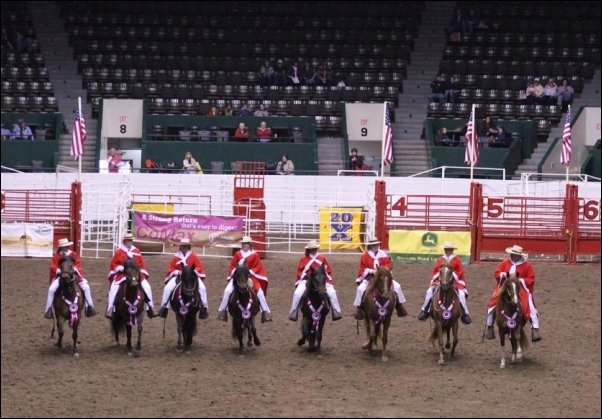 Click here to view the stallions at Expo. 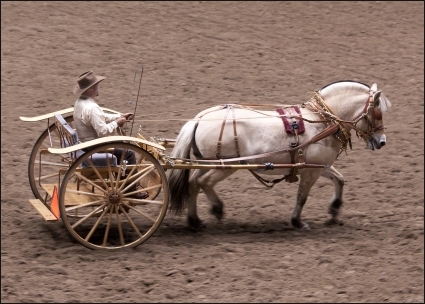 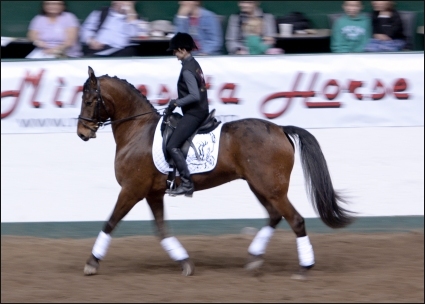 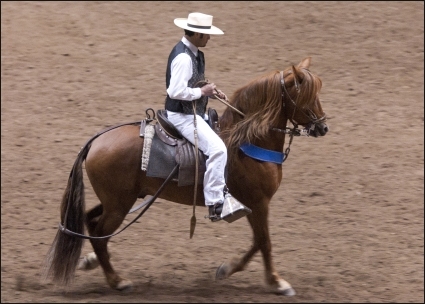 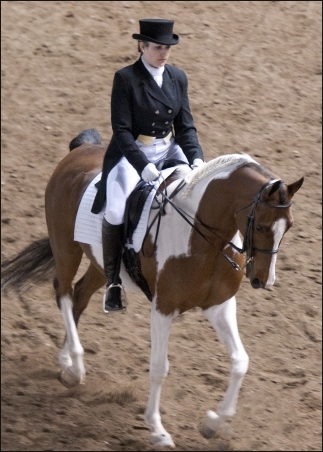 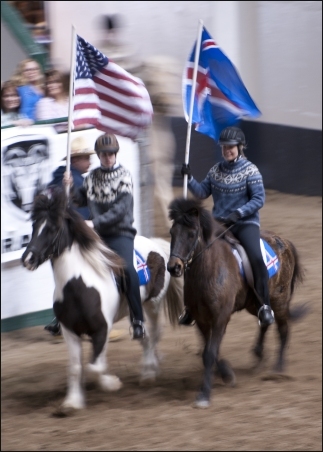 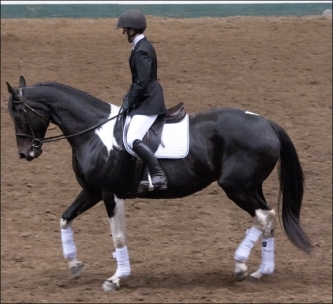 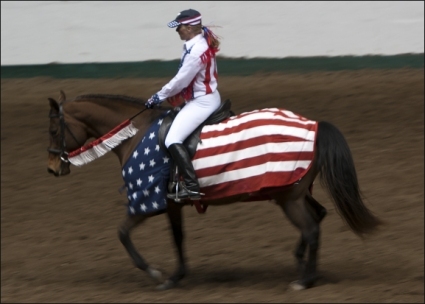 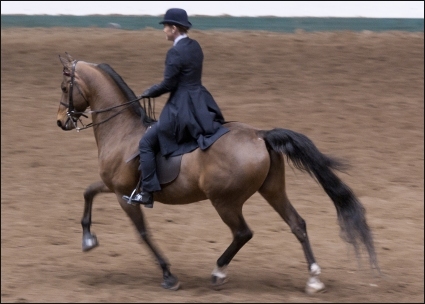 Thanks to John Entenmann for the photos above taken at the 2011 Minnesota Horse Expo.